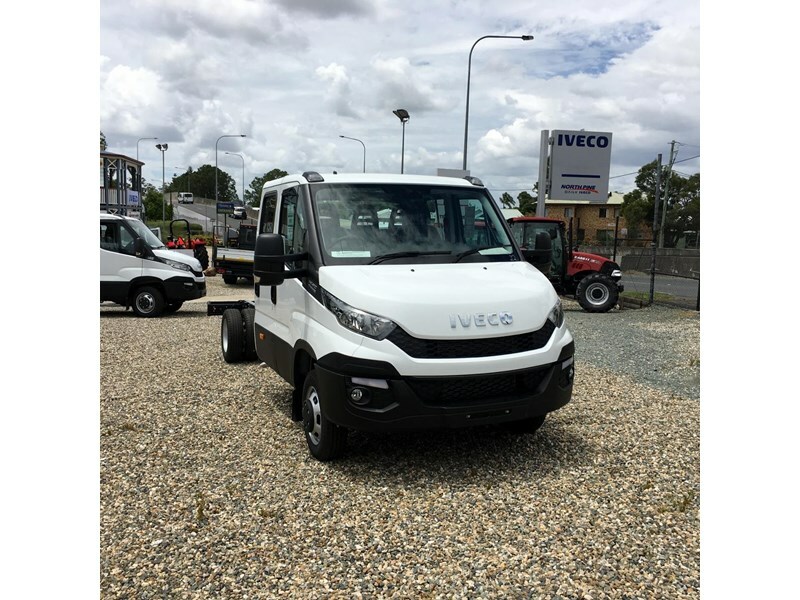 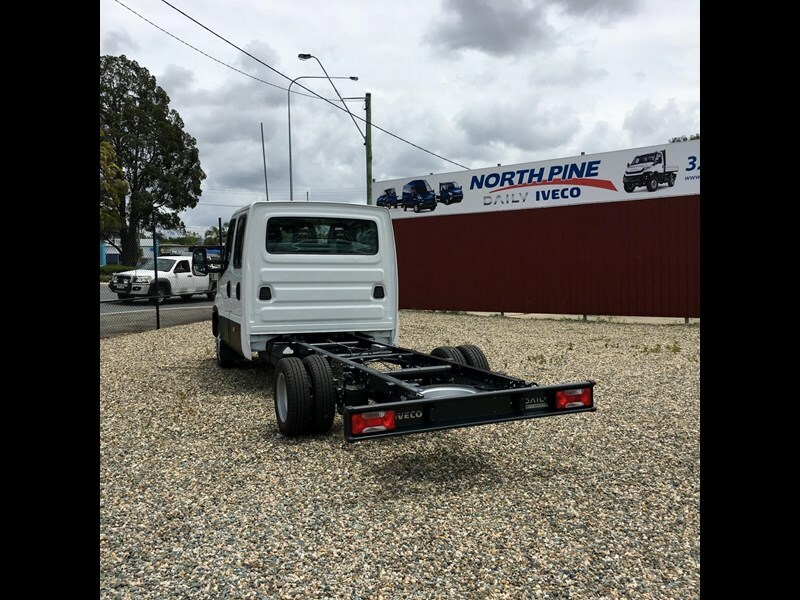 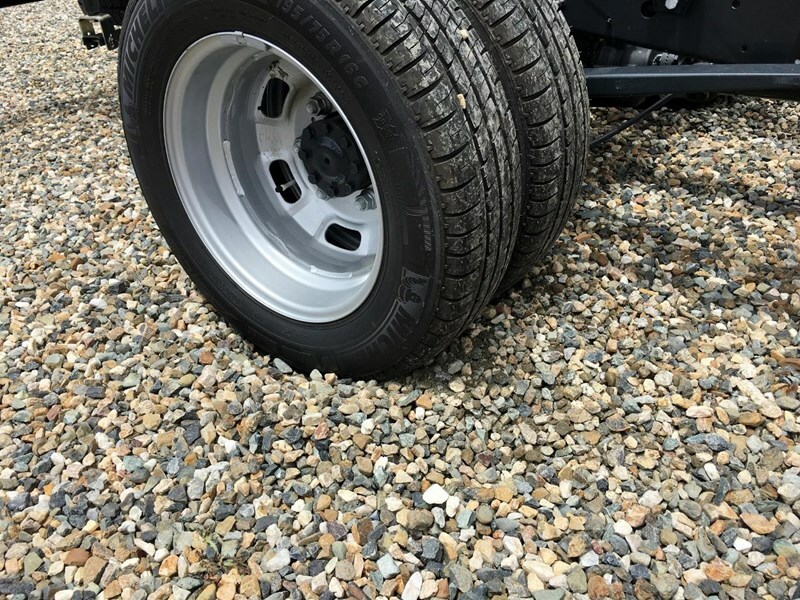 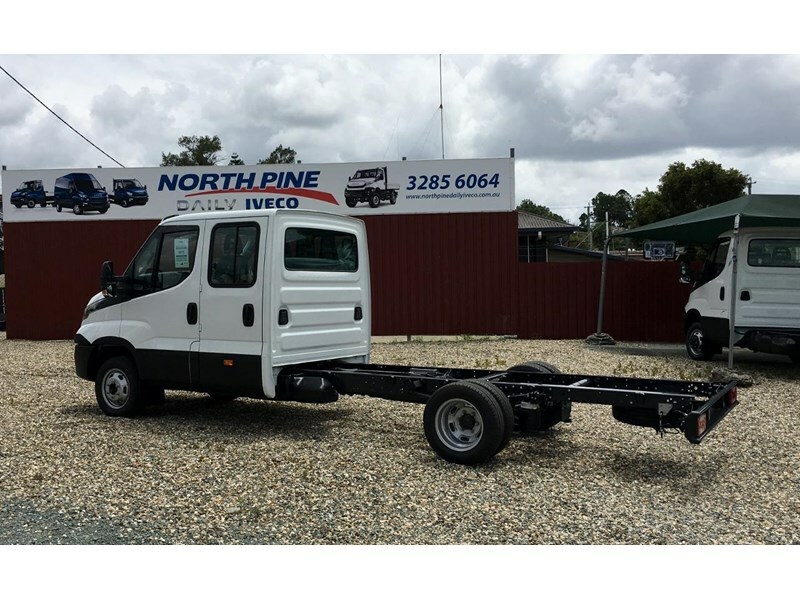 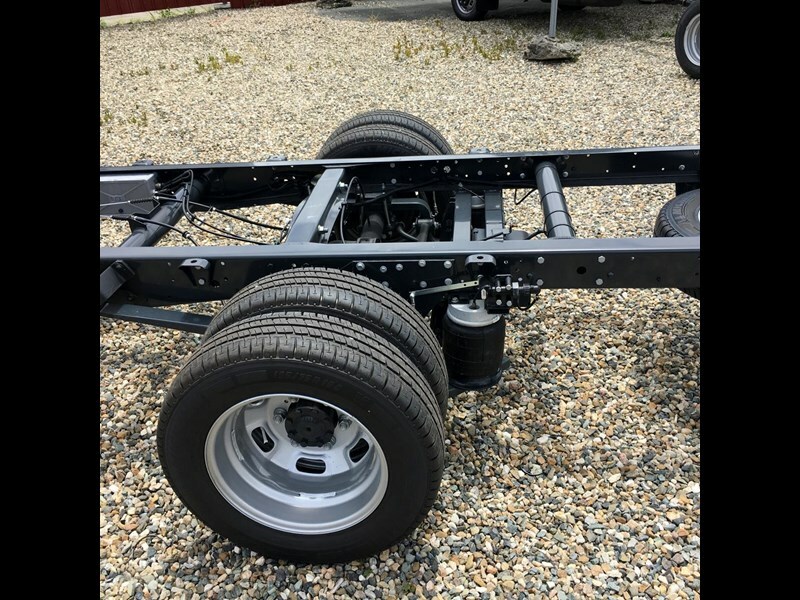 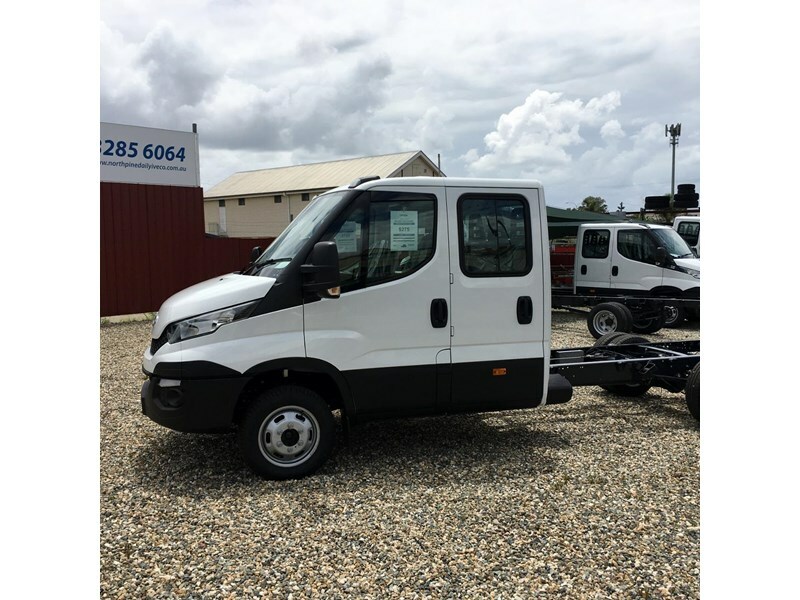 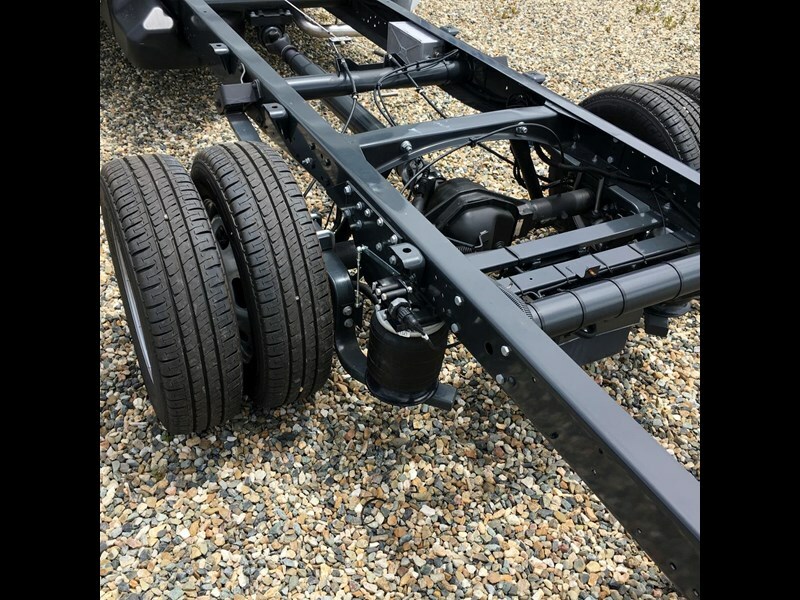 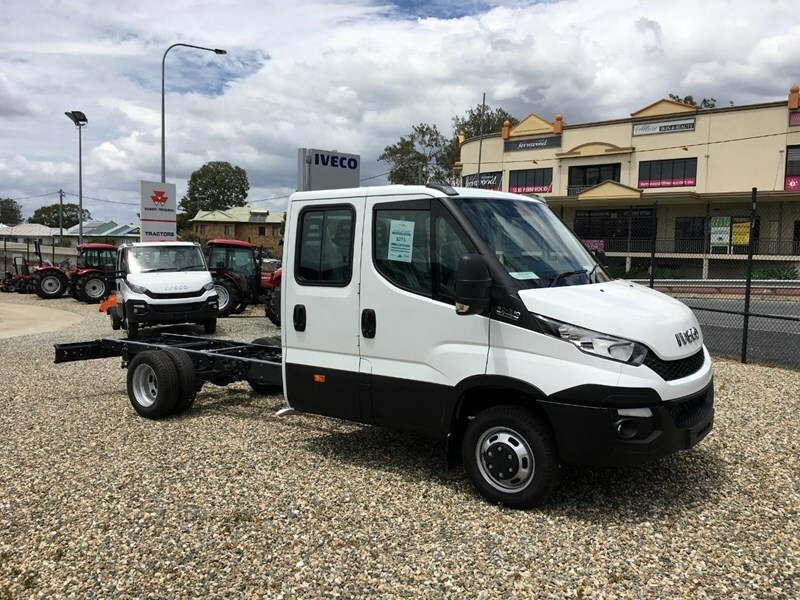 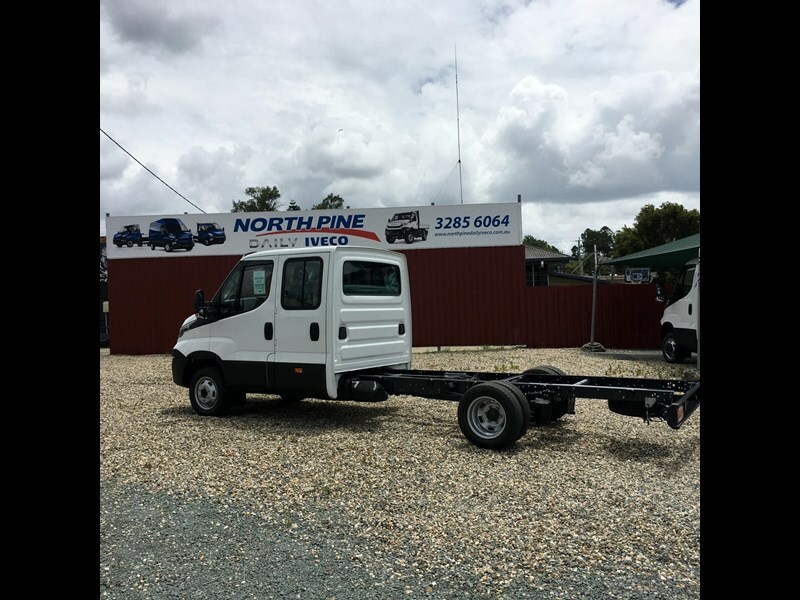 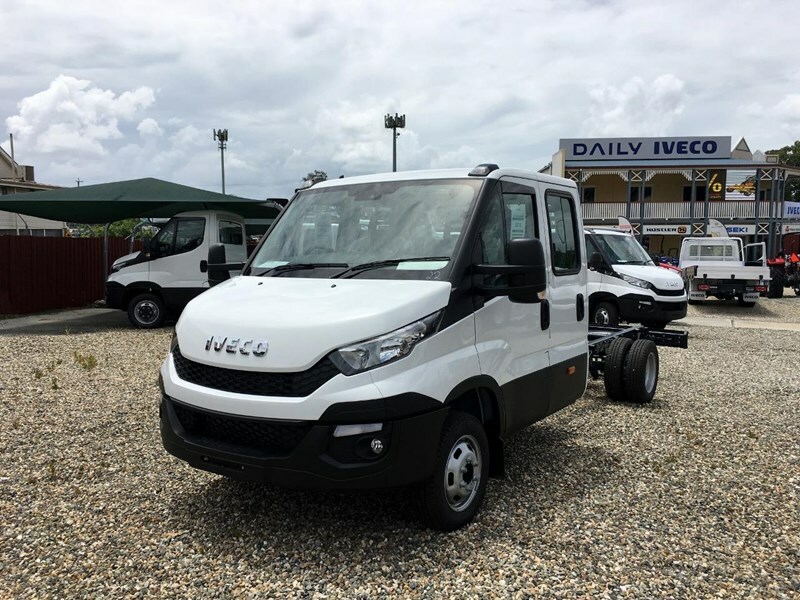 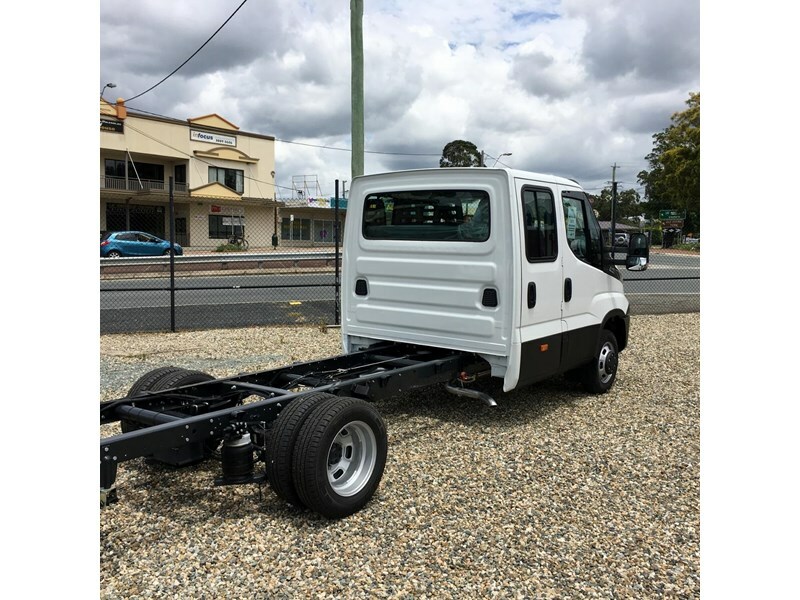 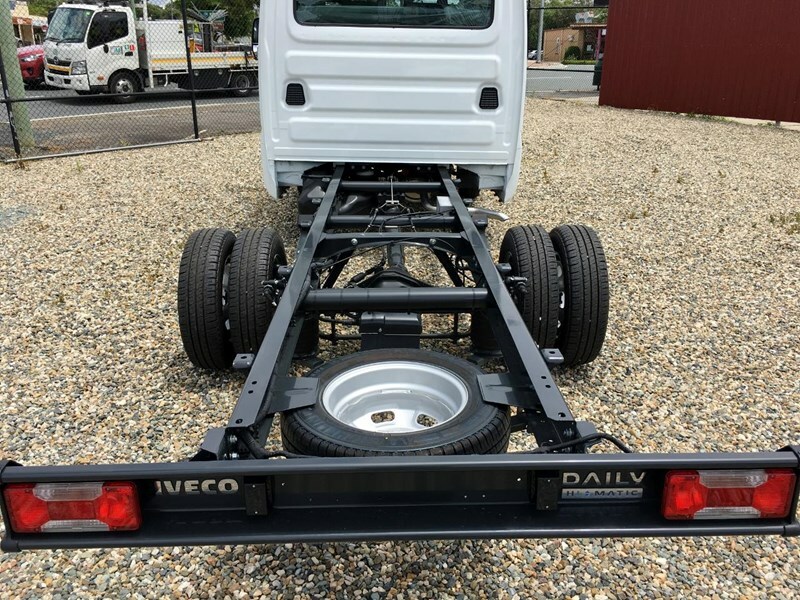 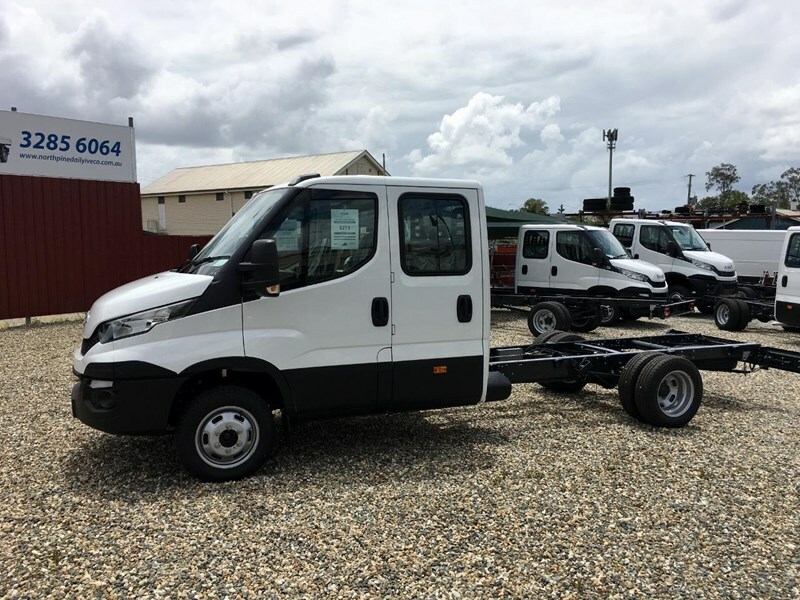 IVECO Daily 50C21 Dual Cab Chassis 3750mm wheelbase with rear ECAS air suspension and diff locks. 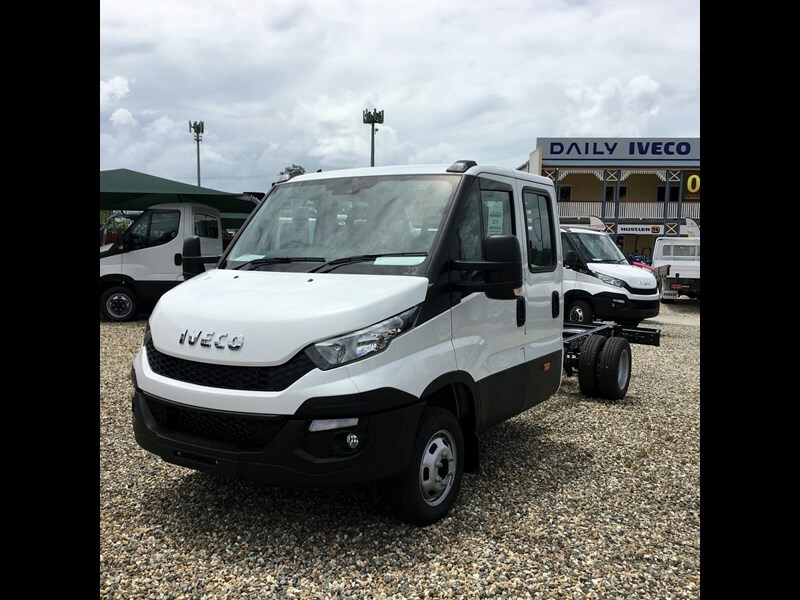 Comes with 205hp engine with 470Nm of torque with an 8 speed ZF automatic transmission. 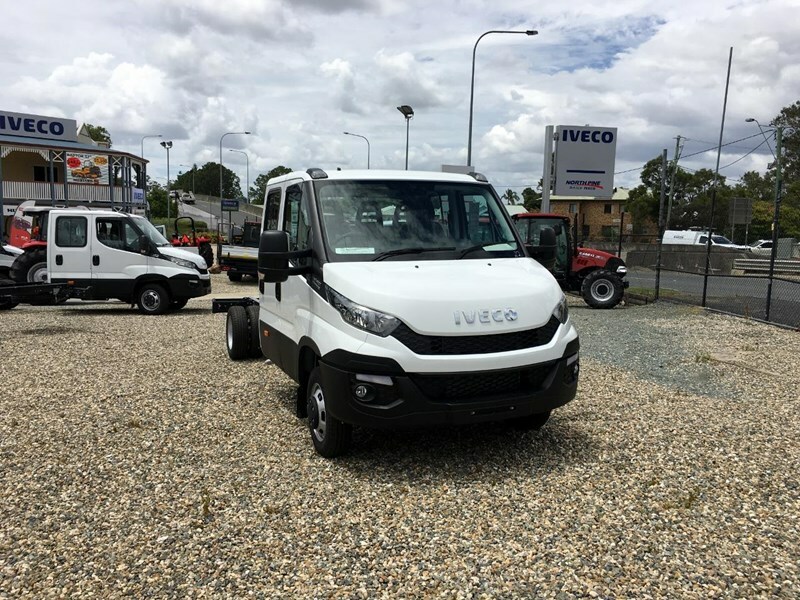 Full spec cab with automatic climate control and IVECONNECT Multi media with Satellite navigation GPS, fully suspended driver and passenger seats with heating and lumbar support. 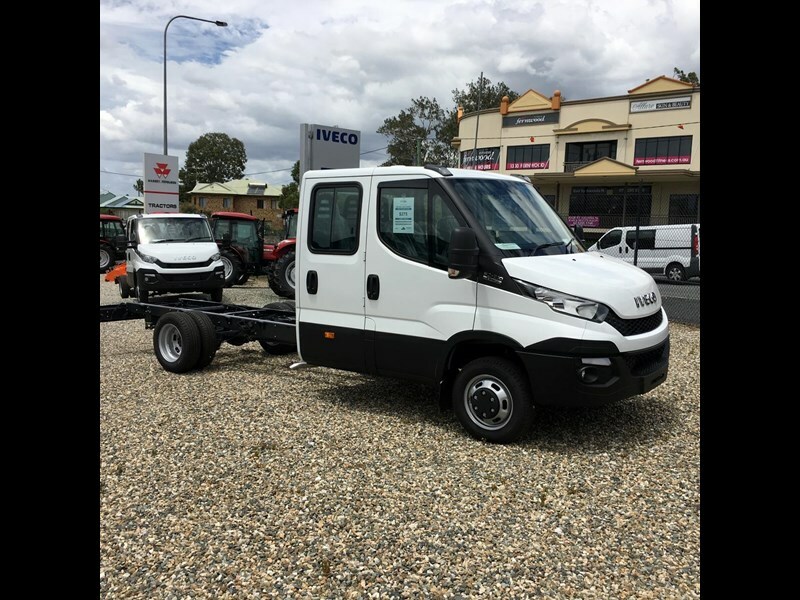 All IVECO's come with ESP 9 stability control and ABS braking systems. 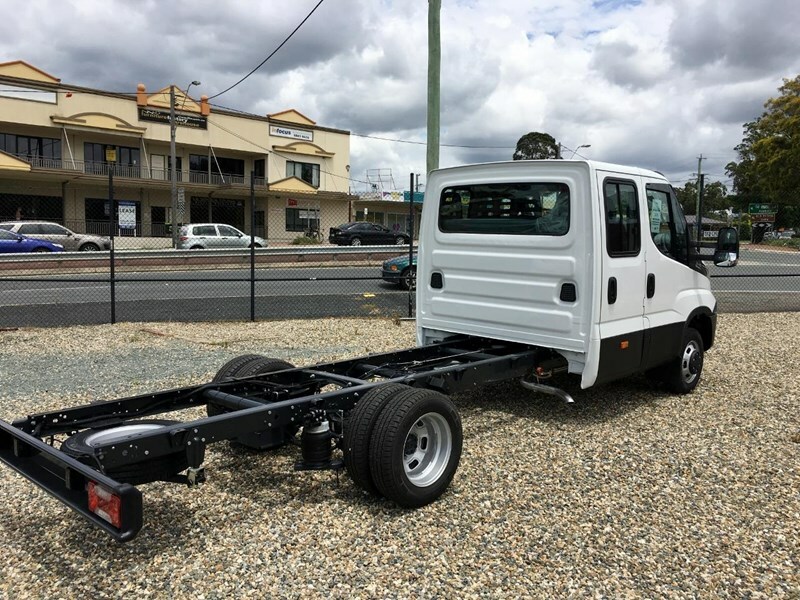 Has a 4495kg GVM with a payload capacity of 2252kg excluding the tray or body. 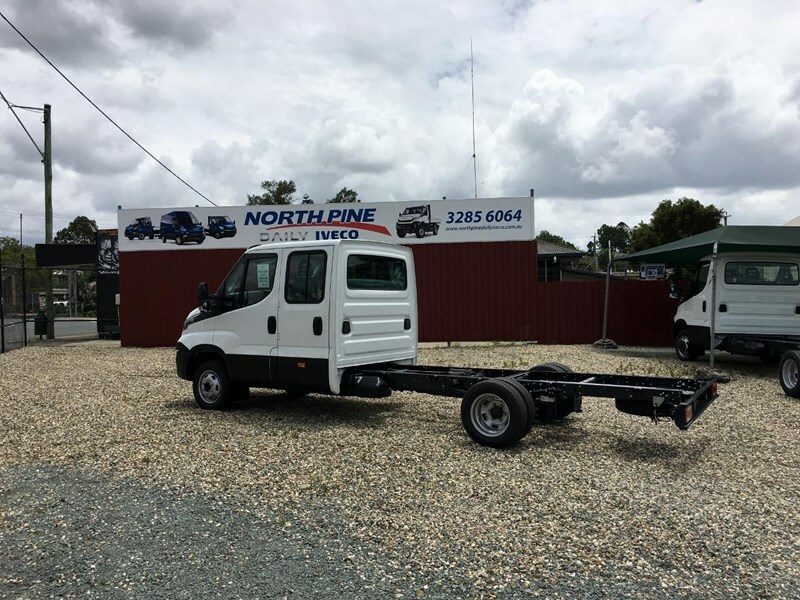 Has a 3500kg braked towing capacity with an optional tow bar fitted.